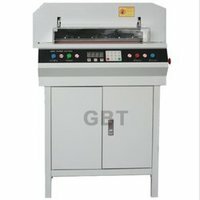 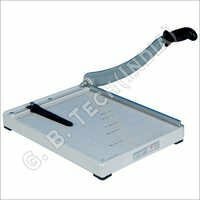 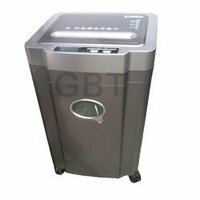 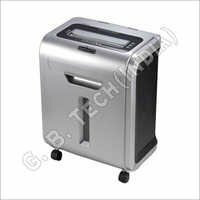 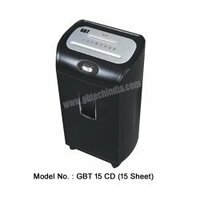 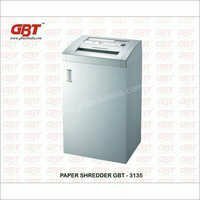 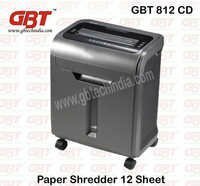 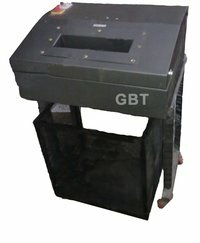 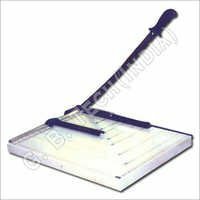 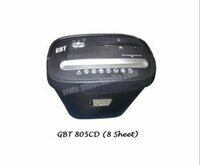 Refereed as the prestigious manufacturer and binding machine suppliers from India, we - G. B. 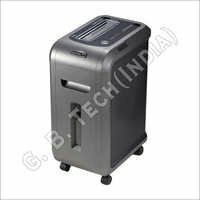 Tech (India) are amongst the most prestigious companies in this domain. Our range comprises electrical spiral machine (electrical spiral binding machine), lamination machines and many others. 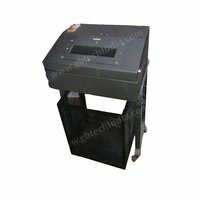 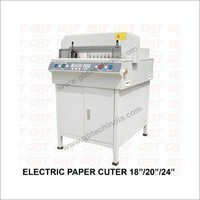 We undertake every manufacturing work with complete dedication, ensuring that client receives the electrical spiral machine with the assurance of good binding ability, standard carton size, and standard book nails specifications. 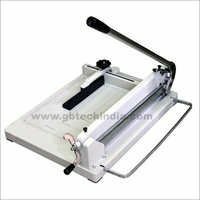 Every machine and equipment used by us, to shape professional lamination machines and similar products with the incorporation of latest technologies. 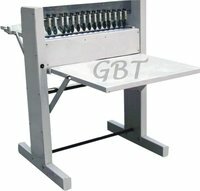 The spiral binding machines are demanded all around for their high quality, which we ensure via rigorous quality checking.